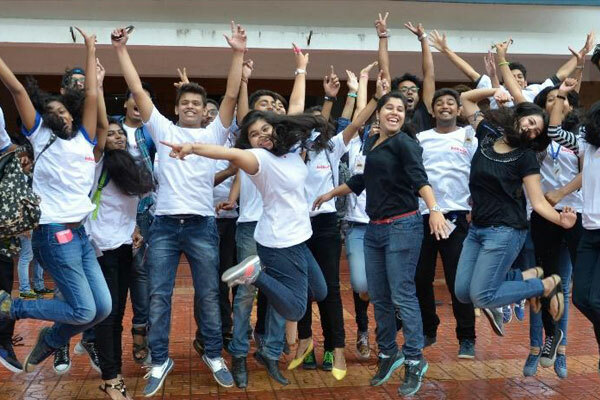 Enthusia : "Reach Out and Explore"
It is an inter-collegiate event organized by MIT WPU’s MITSOM College twice in a year. 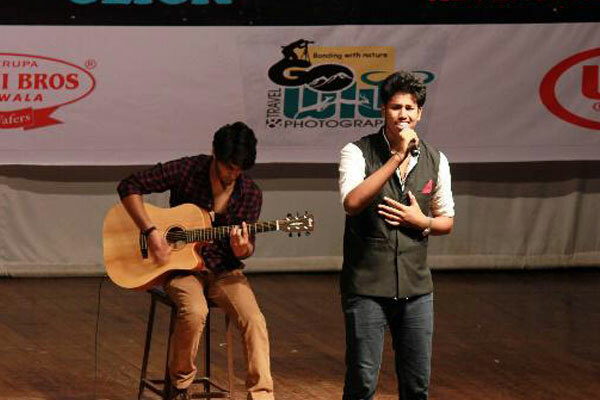 Season I is organized exclusively for Junior College students. 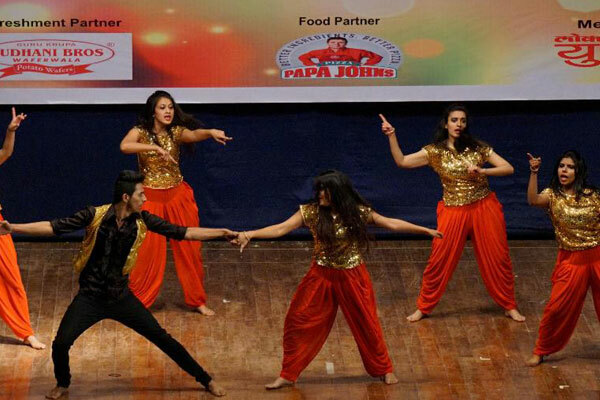 It is an event that provides a platform to these young minds to showcase their talents and groom their capabilities by way of various events like Dance, Music, Management, Quiz, IT games, etc. 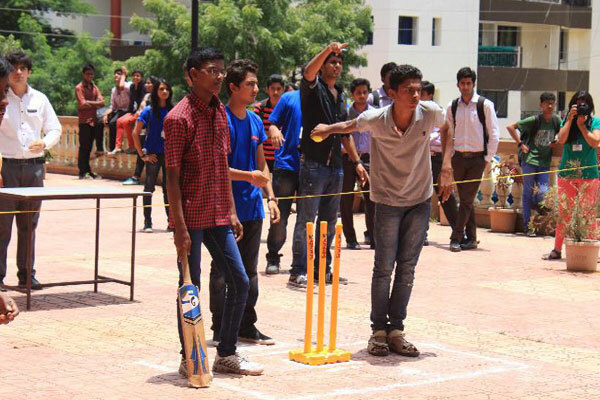 Last year, around 1,000 students from 40 colleges participated in the event.